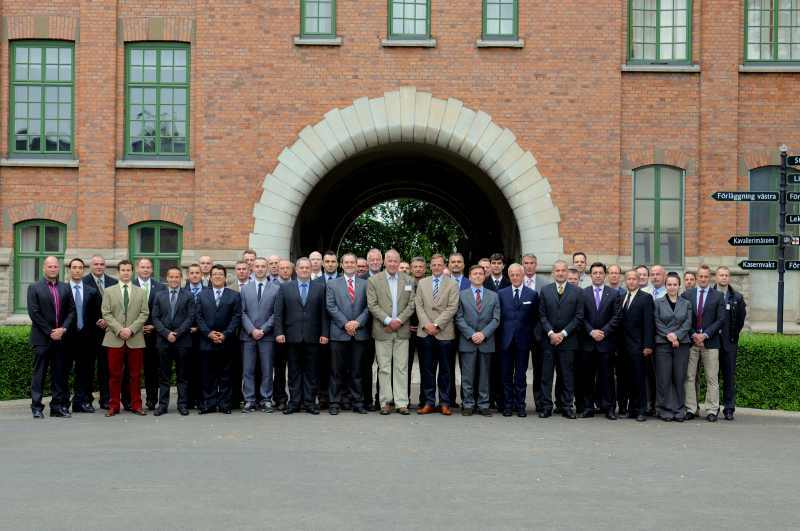 The three-day Military Police Panel (MPP) was held from 2 to 6 JUNE 2014 at the Lifeguard Regiment Cavalry Barracks in Stockholm, Sweden and was hosted by the Swedish Armed Forces Provost Marshal Office. 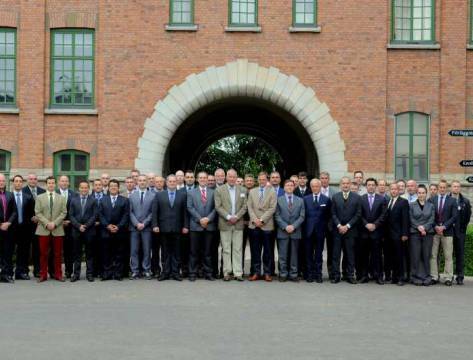 Among the attendees, there were 48 representatives of ACO Provost Marshal Office, NATO and multinational corps provost marshal cells, centres of excellence (COEs), national military police and gendarmerie forces from the total number of 22 NATO and PfP countries. The meeting was led by current MPP Chairman, COL Willem Koops (NLD). The main objective of the event was initial identification of the main subjects that are to be presented at this year’s MP Chiefs Conference, including doctrine, NATO MP Future Capability Study; as well as MP training and lessons learned possibilities proposed by the NATO MP COE to the MP Community of Interest. NATO MP COE Programme of Work (POW). On the last day of the MP Panel, the NATO MP COE Lessons Learned Branch Head - LTC Szczypiński presented his briefing regarding the NATO MP LL Initiative. He proposed two courses of action (COA) for LL Capability Body organization within the MP and described advantages and disadvantages of them. Subsequently, the MPP discussed submitted solutions and accepted the establishment of the Military Police Lessons Learned Capability Team within MP Panel, permanently chaired by the NATO MP COE. In the following presentation, LL Branch Head introduced to the audience the NATO MP Lessons Learned Portal, describing its aim, scope and future content as well as the current capabilities for registered users. The MPLLP was accepted by the MPP representatives as a useful tool to be used by all MP Community of Interest on a daily basis. MPP members stated a request for analysing the possibility of extending the MPLLP into MP Portal in the future (covering all common MP issues) as well.